Is it to early to talk about Legendary sub Captains we want? I can just imagine WG getting in Sean Connery for the voice acting... just for fun. Instead of the expletive (Shift+F12), it says "Ohne Ping Ohnly"
Flamu's video showed some very nice skins and some well-rendered Steampunk captains. You just know they will be selling them eventually. I'll take Prien and Mars, thank you. And Unbroken will be a UK premium. I have to admit I want them as well. The artists do really cool "steampunk" themed skins IMHO. I have all the ones available for my ships and am happy. Don't care much for the related "monster" skins though. The subs are absolutely stunning as are the underwater graphics. I can not wait to get into the event and explore. Don't care much for the related "monster" skins though. Each to their own tastes, I guess. 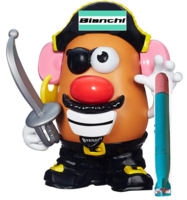 I wouldn't pay 4K doubloons for a monster skin, but the camos do bring performance, economic and XP benefits so I wouldn't refuse one if I could win it. How about this guy instead? He won after all. Well, I guess I will go against the grain of the above fun captains and show some history as there are probably copyright issues with using those captains. Richard O'Kane, USS Tang, 5 patrols, 33 ships sunk, POW, most successful American sub commander, Medal of Honor, Survived the war. 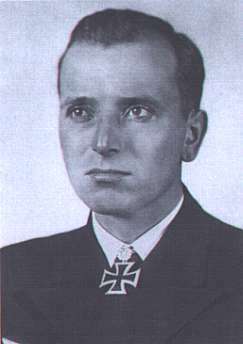 Otto Kretschmer, U-23 and U-99, 16 patrols, 47 ships sunk, 5 damaged, POW, Survived the war and worked for NATO at one point until 1970 becoming Admiral of the Fleet. 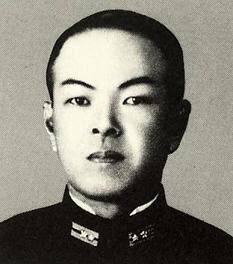 Takakazu Kinashi, I-19, On September 15, 1942 made the single most successful submarine attack in history when he fired one salvo of torpedos that took out the USS Wasp, damaged the BB North Carolina, and sank the DD USS O'Brien. Fluckey, Dealey, could go with Lockwood at the Halsey level. To bring some seriousness to this post, I submit Eugene Fluckey - USS BARB (SS 220) CO. If you look closely, that is the CMH and 4x Navy Crosses. Credited with the most tonnage sunk by a U.S. Naval skipper during World War II: 17 ships including a CV. First one to fire rockets off a submarine. And the Barb "sunk" a train! Agreed. 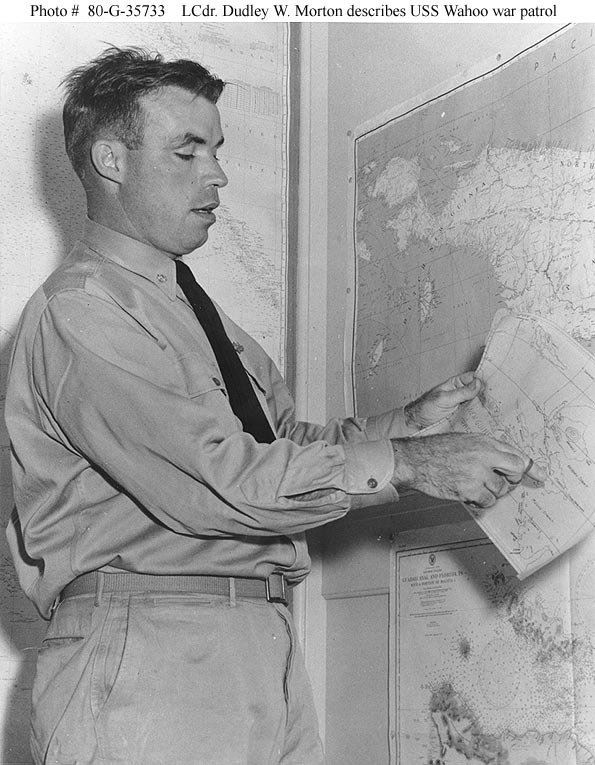 Fluckey was the only commander who had US troops conduct a raid on the Japanese home islands. They painted a train on the conning tower next to all the vessels they sunk. Agreed. 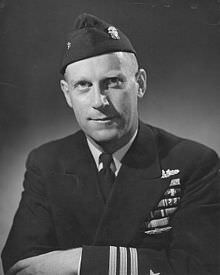 Fluckey was the only commander who had US troops conduct a raid on Japanese soil. They painted a train on the conning tower next to all the vessels they sunk. The combat flag on the Barb it think? was awesome.